Fox’s The X-Files revival continues to make dreams come true for people who always wanted to be on the show, or just actors who like working. (Besides Kumail Nanjiani, it’s not always evident which of those camps they fall into.) 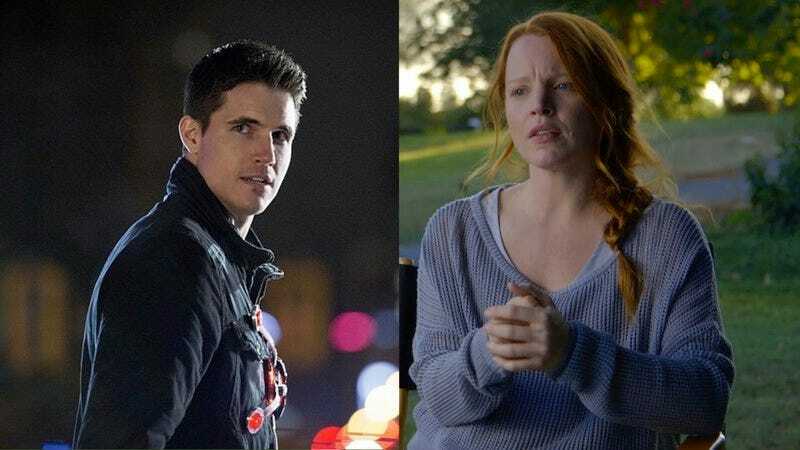 Following in the footsteps of recent recruits Rhys Darby and Joel McHale, Variety reports Lauren Ambrose and Robbie Amell have both signed on to the Fox reboot.